In case you need to submit form 15G or form 15H of Income Tax (I-T), you don't necessarily need to go to the bank for the same. You can very well do it from the comfort of your home or office. There are some banks that offer the facility, via internet such as ICICI Bank. Form 15G is submitted by citizens whose age is less than 60 years, while form 15H is submitted by citizens who are above 60 years of age. Form 15G/15H is meant to be submitted to the bank to prevent them from deducting tax deducted at source (TDS) when your total income is below the taxable limit. 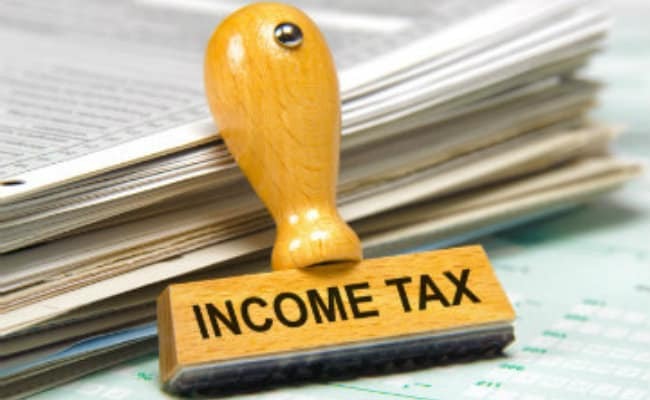 Without submission of these forms, banks are supposed to cut the TDS when the total interest income is more than Rs 10,000. 1. For submitting forms 15G or 15H, one can log in to ICICI Bank internet banking with his/her user ID and password. Afterwards, one must select the tax centre under payment and transfer. 2. Click on the update under form 15G/ 15H and fill in the details that include account number, status, whether assessed to tax or not, the latest assessment year for which assessed, estimated income earned on deposits, estimated total income including the estimated income earned on deposits. Following this, one can submit the form. You can recheck the details on request confirmation page, and submit again. 3. Now, one can view the list of deposit accounts for which the form is generated and then submit the form to finish the process. 4. At this stage, you can download the acknowledgment receipt. 5. Ideally one should save the service request number for your future reference.